BRYAN EATON/Staff photo. Mass. 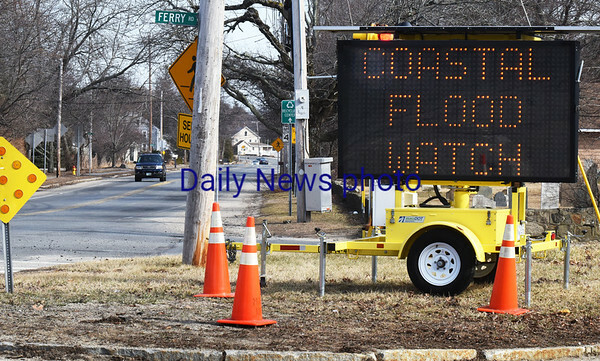 DOT has a sign on Beach Road at Ferry Road in Salisbury warning about today's storm and to plan ahead.